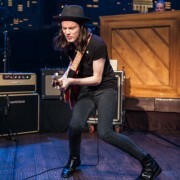 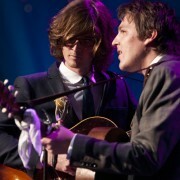 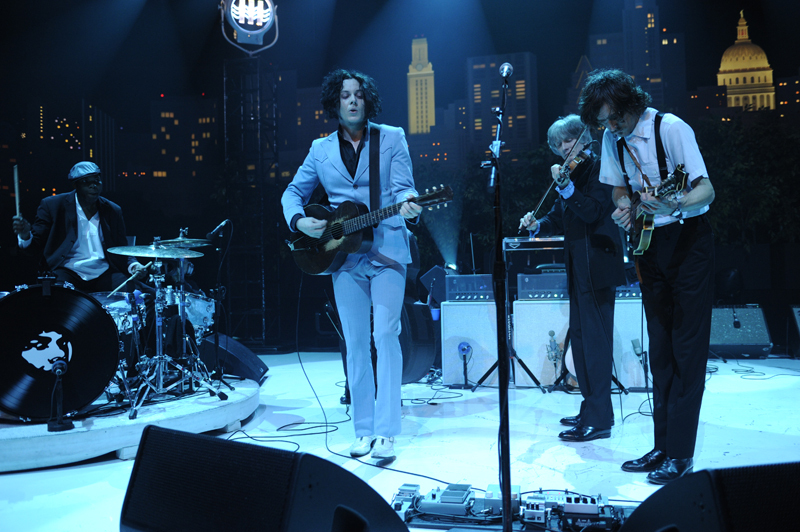 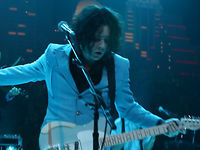 Jack White of the White Stripes and Raconteurs performs in support of his solo LP Blunderbuss. 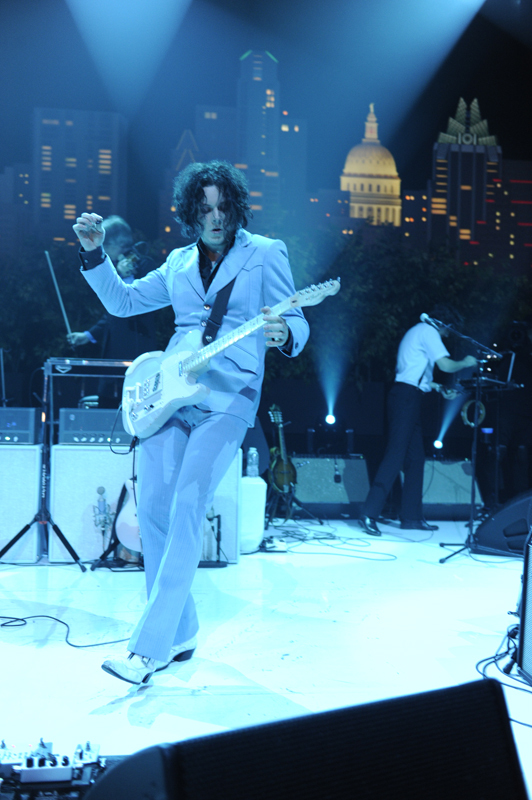 Of course, much of the show is dedicated to songs from Blunderbuss, White’s much-acclaimed solo debut. 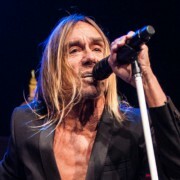 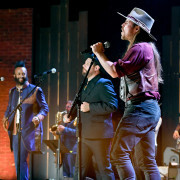 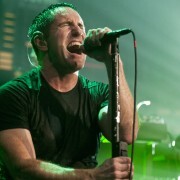 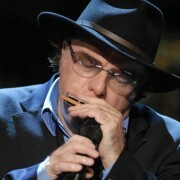 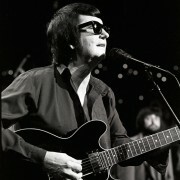 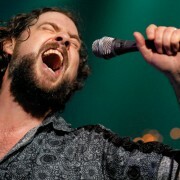 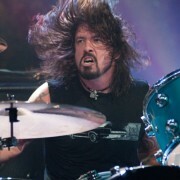 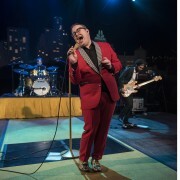 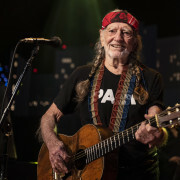 Watch him burn through “Freedom at 21” and “Missing Pieces” with his all-male group the Buzzards, then blaze through “Hypocritical Kiss” and “Love Interruption” with his all-female band the Peacocks. 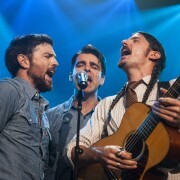 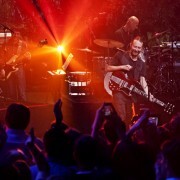 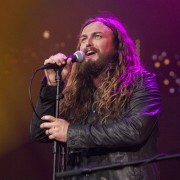 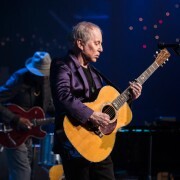 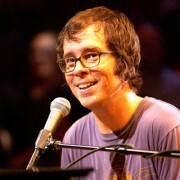 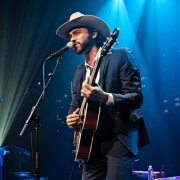 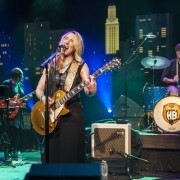 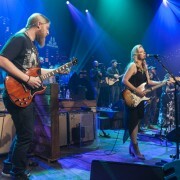 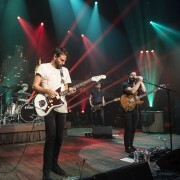 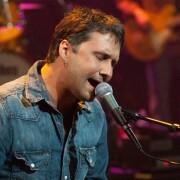 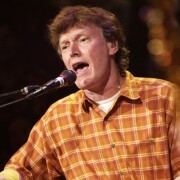 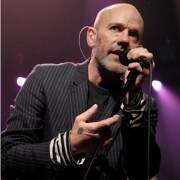 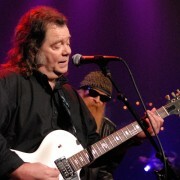 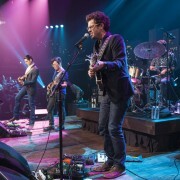 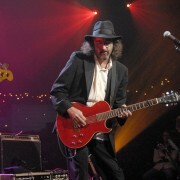 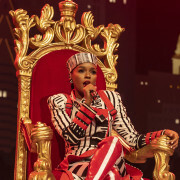 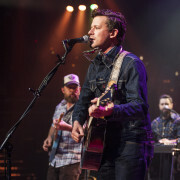 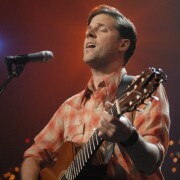 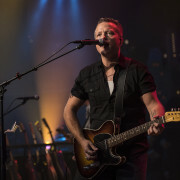 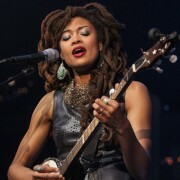 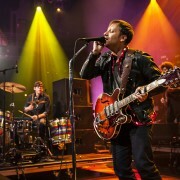 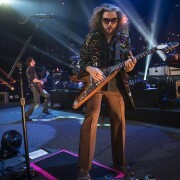 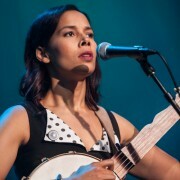 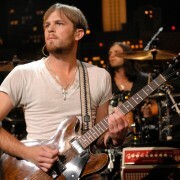 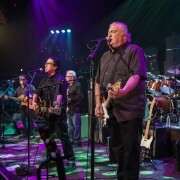 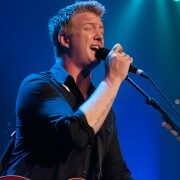 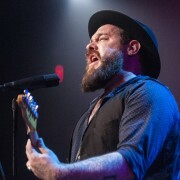 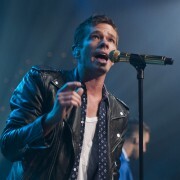 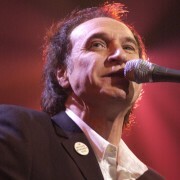 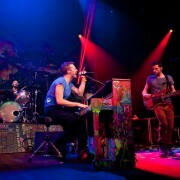 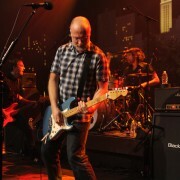 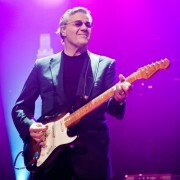 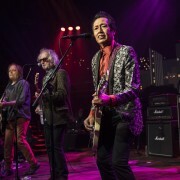 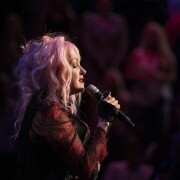 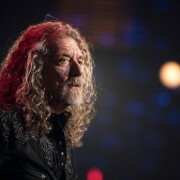 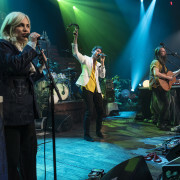 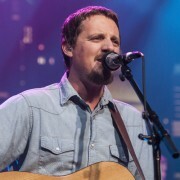 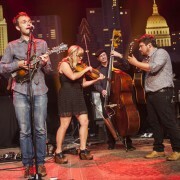 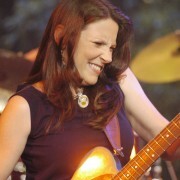 The mostly acoustic title tune serves as the transition point, as Buzzards give way to Peacocks before the guitars finish feeding back and “Love Interruption” begins. 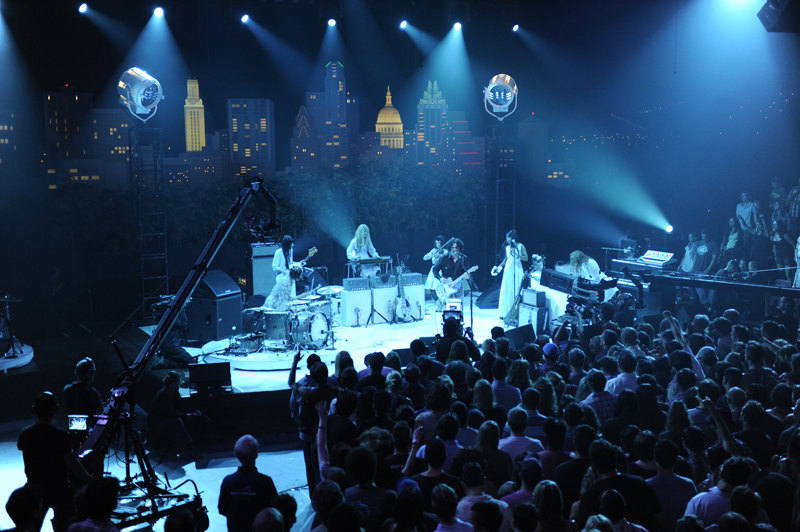 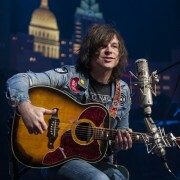 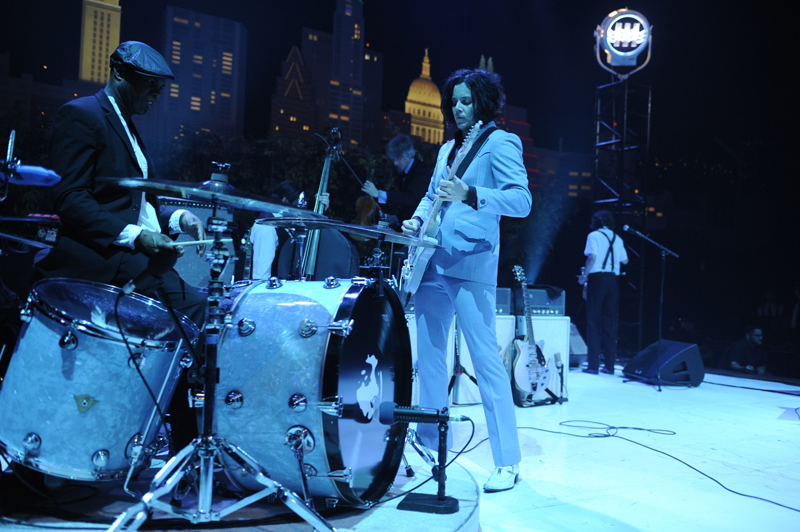 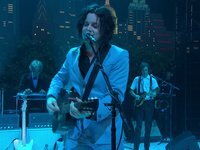 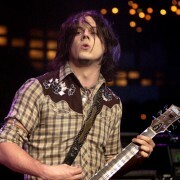 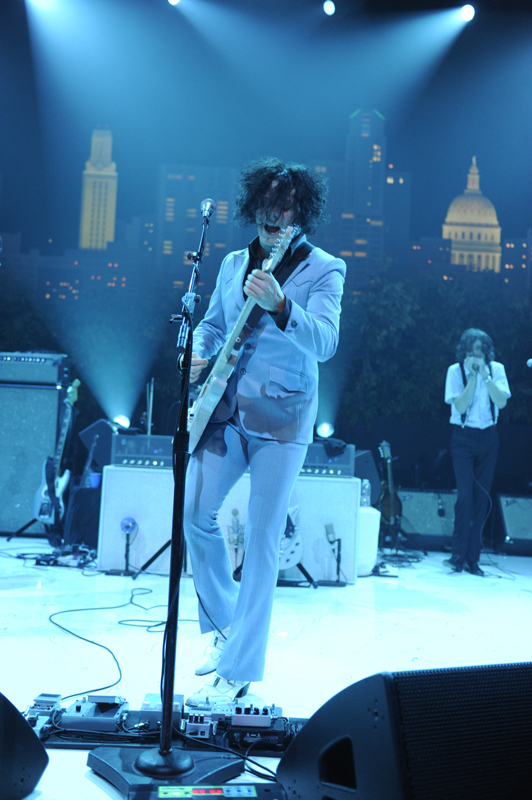 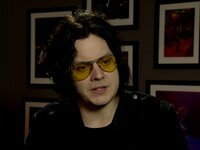 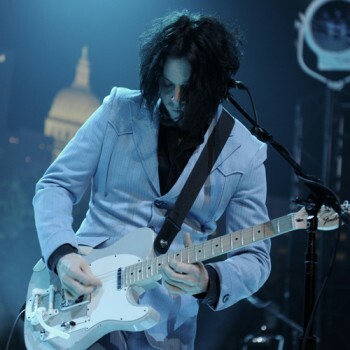 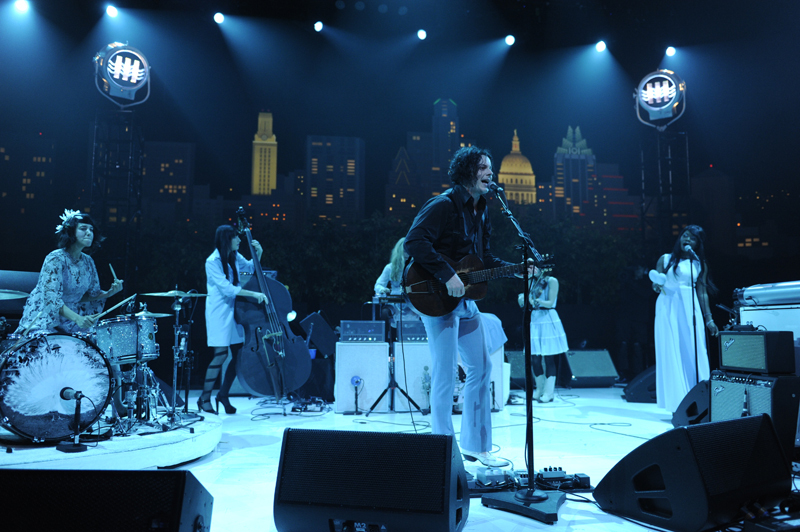 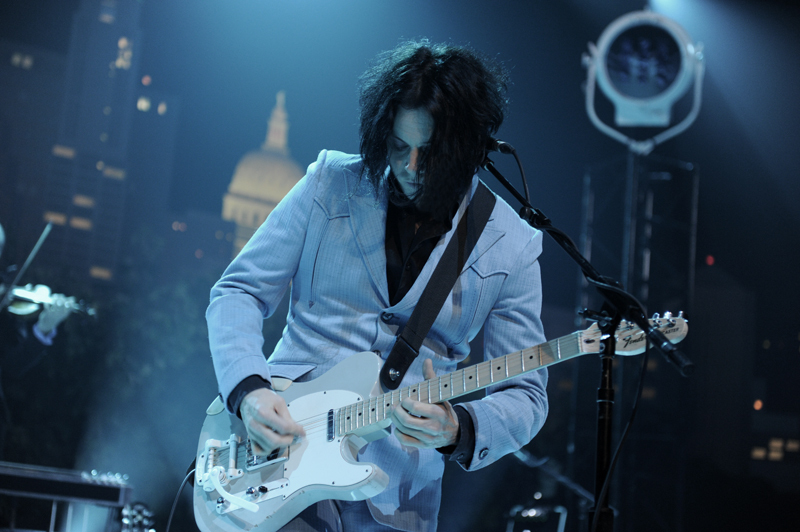 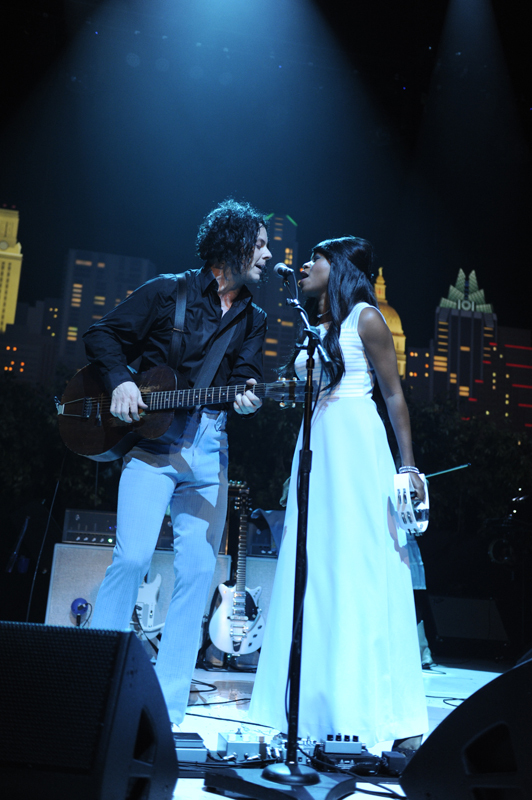 Jack White “Blunderbuss” from Austin City Limits on Vimeo. 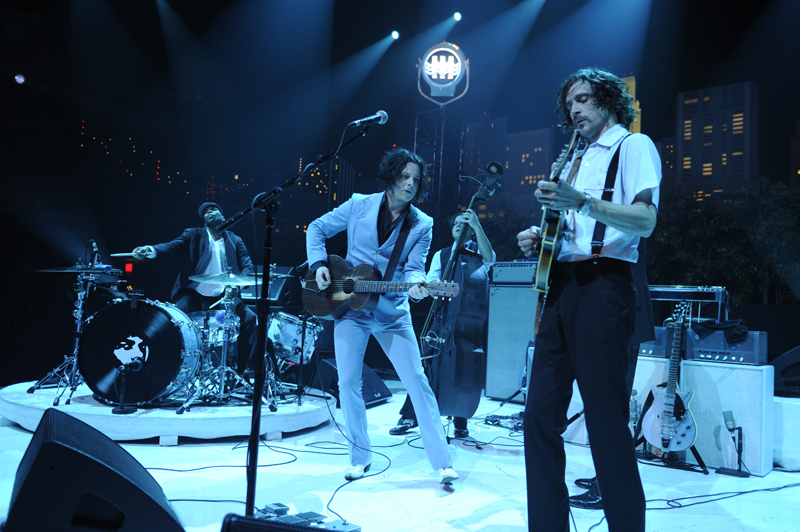 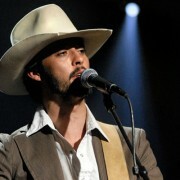 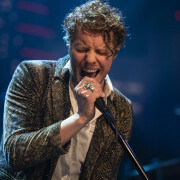 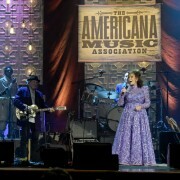 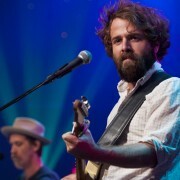 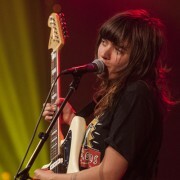 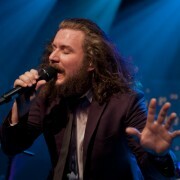 White is already riding high, as Blunderbuss garners Grammy nods and appears on numerous year-end top 10 lists. 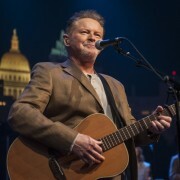 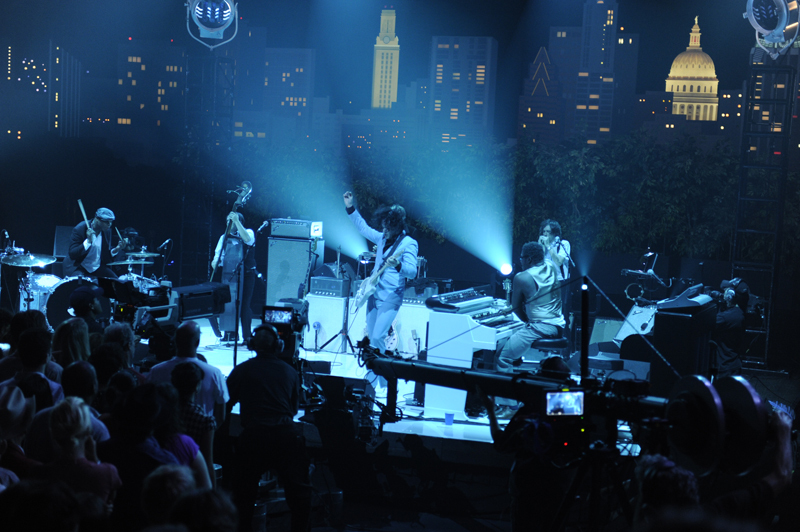 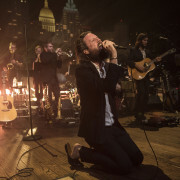 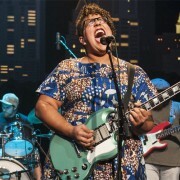 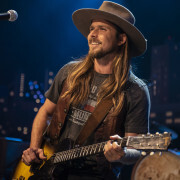 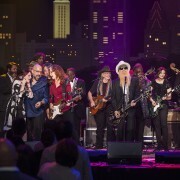 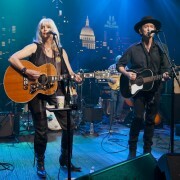 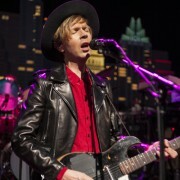 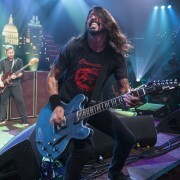 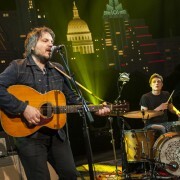 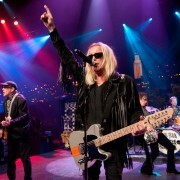 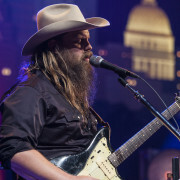 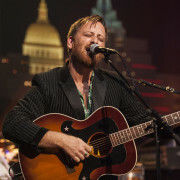 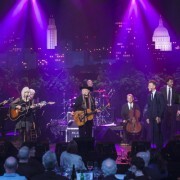 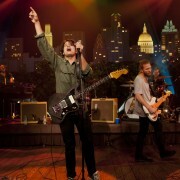 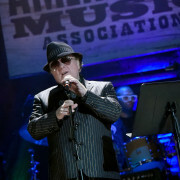 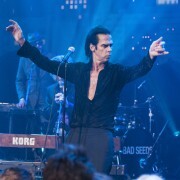 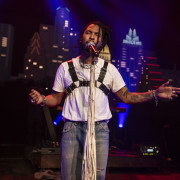 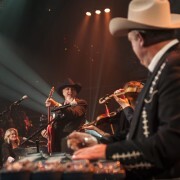 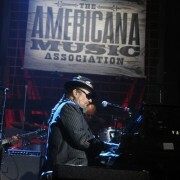 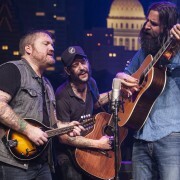 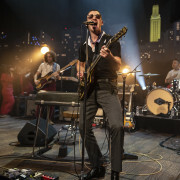 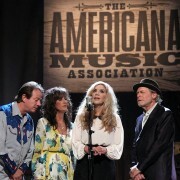 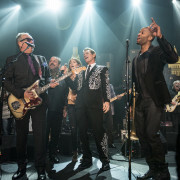 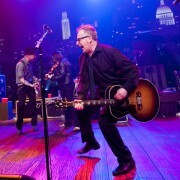 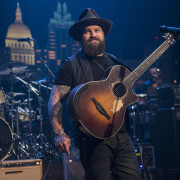 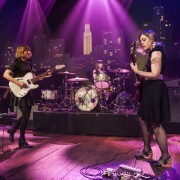 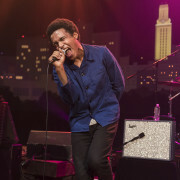 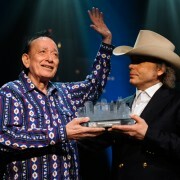 Now he’s got one more reason to celebrate: a landmark episode of Austin City Limits. 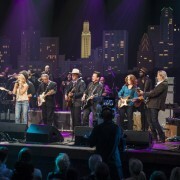 See more about the show here, then check your local PBS listings to find out when to tune in to see for yourself. 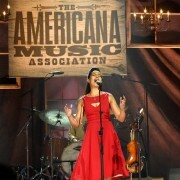 Next week: the ACL debut of Rodrigo y Gabriela.